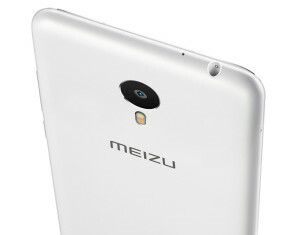 Meizu Metal is a brand new phablet delivered by the Chinese company. It is available for pre-orders on Everbuying for an incredibly low $173.89 price. If you choose the 32 GB storage version of the device, it will cost you $209.96. The spec sheet and the features offered by the Meizu Metal are the same as the ones offered by more expensive smartphones so the price is more than fair. Everbuying always has great deals, and this might be one of the best ones yet. 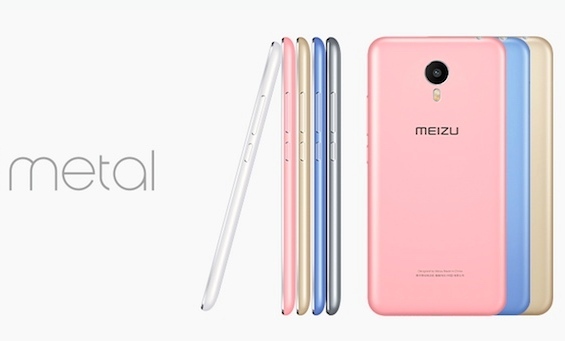 You can purchase the Meizu Metal for the $173.89 or $209.96 presell price until November 30. Free shipping is guaranteed by Everbuying for this product also. The Meizu Metal is a 4G phablet with a 5.5- inch screen. The 2.5D screen is protected by Corning Gorilla Glass 3 to improve its resistance to scratches and minor falls. It has a 1920 x 1080 resolution that will deliver great image quality. The metallic body of the Meizu Metal turns the device into a beautiful smartphone. It comes in a number of colors so users can customize their smartphone experience as they wish. The Meizu Metal is not only a useful gadget, it can also become a fashion accessory that reflects your personality. It is youthful and eye- catching at the same time. The Meizu Metal is powered by a MTK Helio X10 chipset with octa- core processor clocked at 2.0 GHz. This is combined with a PowerVR G6200 GPU in order to further enhance video experience. The Meizu Metal includes 2 GB of RAM and 16 GB or 32 GB internal storage. Storage is also extendable by up to 128 GB due to the TF card slot sported by the Meizu Metal. This is definitely more than than the storage possibility offered by a number of high- end devices that are more expensive than the Meizu Metal. 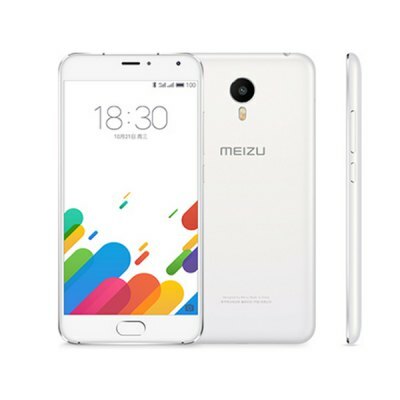 The Meizu Metal runs on Android 5.1- based operating system, so it will deliver the Android experience to its users. Just like the majority of recently released smartphones, the Meizu Metal features a dual camera system. The back camera of the device has a 13 MP sensor with f/2.2 aperture. It features auto focus, touch focus and has a flashlight. The camera is also able to record videos. The secondary camera of the Meizu Metal is equipped with a 5 MP sensor that will shoot clear and beautiful selfies. Other features of the Meizu Metal include fingerprint unlocking, fingerprint recognition, light sensing, Bluetooth, GPS and gravity sensing. The Meizu Metal sports a number of sensors, including accelerometer, ambient light sensor, proximity sensor, three- axis gyro, gesture sensor and gravity sensor. In other words, the Meizu Metal offers all the sensors and features any high- end smartphone does. It is only more affordable. While we have seen high- end devices with low- capacity batteries, the Metal Meizu didn’t compromise on battery life. It is equipped with a 3140 mAh built- in battery that will ensure a good battery life. Specially since the high- capacity battery is combined with the Advanced Flyme 5 power saving software. The dual SIM dual standby Meizu Metal supports a regular SIM card and a nanoSIM. The regular SIM card slot also functions as the TF card slot that allows users to extend the storage of the Meizu metal. Although the Meizu Metal was not created to be a flagship device it has better specs than some of the high- end devices that were recently used. You can purchase the Meizu Metal for half the price you would pay for a so- called high- end device from Everbuying. So if you would like to have a smartphone with great specs for a small price, the Meizu Metal offered by Everbuying might just be the phone you are looking for. Don’t waste any more time and buy the Meizu Metal from Everbuying today.